Did you know PhotoIreland Foundation is the only Irish organisation to have been invited to join two European Platforms of Photography? This September, with the kind support of Culture Ireland, PhotoIreland Foundation is actively participating in an exciting series of developmental activities aimed at furthering the practice of emerging Irish and international photographers. These activities are framed under the auspice of the two Photographic Platforms PhotoIreland Foundation is member of: Parallel and Futures, co-funded by the Creative Europe Programme of the European Union. In addition to these activities, we are launching The Library Project mobile unit and we are bringing it to Zagreb and Amsterdam. Photo Credit: Samir Cerić Kovačević. The Organ Vida photography festival is hosting the main, annual event for the Parallel platform entitled Intersection: Zagreb. Our Director, Angel Luis Gonzalez is mentoring a selected emerging curator with whom he is preparing an exhibition in Dublin (July 2019). Also as part of the programme, the platform is presenting works by Irish artists Mark McGuinness and Roisin White. Finally, PhotoIreland will join administrative meetings of the platform, working towards the planned goals with our partners and seeking further opportunities for Irish artists. During Organ Vida, The Library Project is presenting a great selection of publications from the Art bookshop at a special Book Market set up in the Technical Museum of Nikola Tesla. 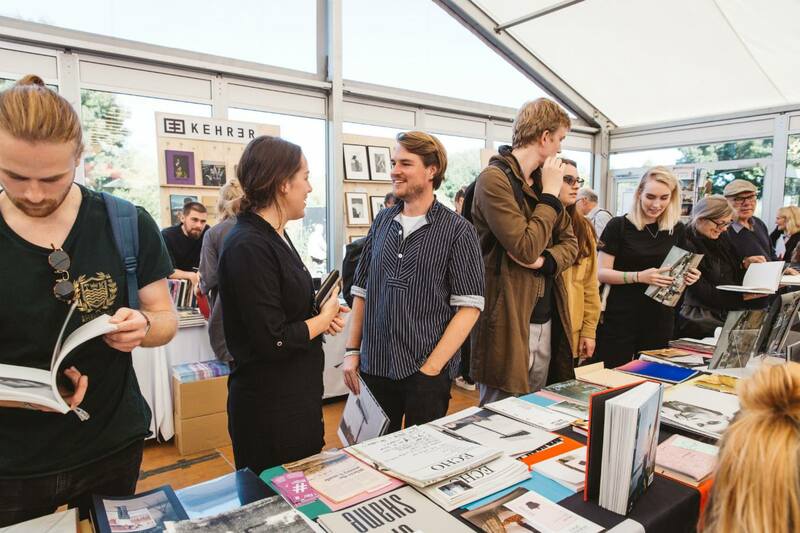 Visitors will be able to enjoy and purchase Photobooks from Irish artists, and a wide selection of great publications, including collectors items. Futures is a photography platform that pools the resources and talent programmes of leading photography institutions across Europe, in order to increase the capacity, mobility and visibility of its selected artists. 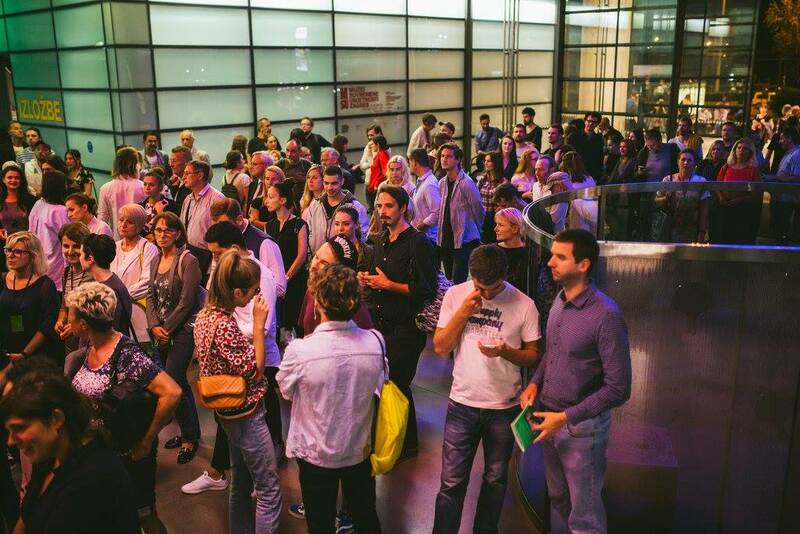 By bringing together a wealth of resources and curatorial expertise, each talent selected by the Futures members gains access to an unprecedented network of professionals, markets and audiences. 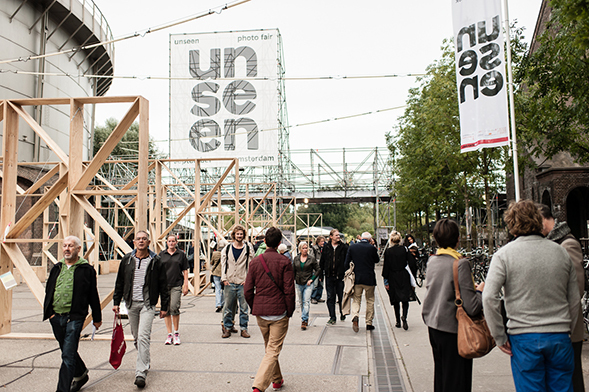 Every year, this platform organises a series of events across Europe within each of its member countries, they are all brought together at the Futures event at Unseen Amsterdam. In Amsterdam, the Unseen Fair is programming an exciting series of events for the Futures Platform showcasing works by Irish artists Barry W Hughes, Roisin White, Ciaran Og Arnold, Miriam O’Connor, and Jamin Keogh. You will be able to view these, alongside other international, selected talent. This year, we are back in the Unseen Book Market where we will host book signings like that of Shane Lynam’s long awaited Fifty High Seasons, while promoting the growing number of Irish publications around the discipline. Julia Gelezova, PhotoIreland Foundation General Manager, will be on hand to inform visitors about emerging and established artists from and based in Ireland. PhotoIreland Foundation Director Angel Luis Gonzalez will participate in the Living Room Talk Series touching on critical issues relevant to emerging practices. The Library Project new mobile unit, purposely built for this occasion, will be parked at a key location beside the main venue where visitors can enjoy access to a wealth of photobooks, in a welcoming and casual setting. Contributing to this year’s focus on photobook collecting, the mobile library brings to Amsterdam a selection of the most significant and unusual items from the PhotoIreland Foundation Collection. Some of these have been loaned for exhibitions such as Moritz Neumüller’s Photobook Phenomenon in Barcelona last year. Irish photobooks are key component of the collection and during the weekend over 30 great recent ones will be on display and available to browse, including some one-offs, dummies, and limited editions. The Library Project mobile unit will be host to free talks. All in all, The Library Project mobile unit aims to bring a unique experience to Unseen Amsterdam, where audiences will discover contemporary and relevant photographic practices from Ireland and beyond. With the modest size of the mobile unit comes the ambition of sharing knowledge with engaged visitors, in an informal, fun and unexpected venue. Full list of events to be announced. Watch this space!